Good food starts with great farmers. We're fortunate to work with some incredibly hard working and creative family farms. 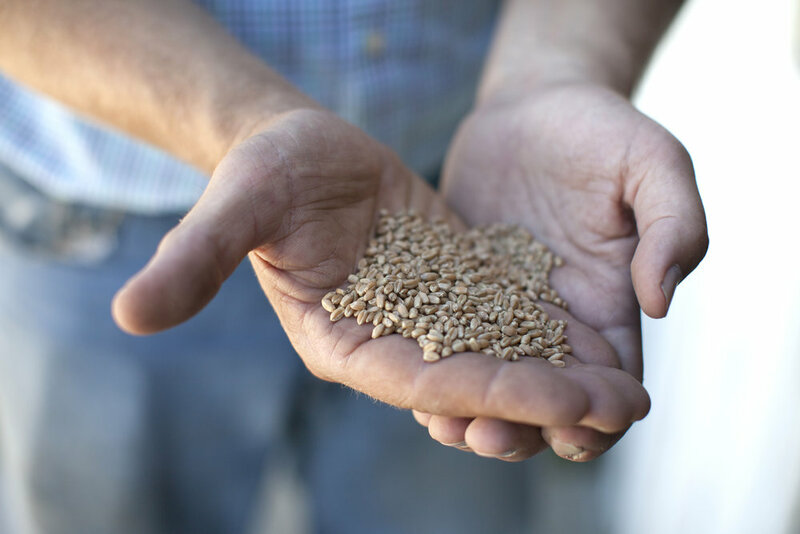 Follow the links below to learn more about the farmers behind each of the foods that come out of FOOD BUILDING.